Absolutely. There are no minimum level of sales, profits or assets that your company needs to become publicly traded on the NASDAQ Over-the-Counter Bulletin Board.. We make sure your company does qualify. When your company needs additional capital, “going public” may be the right option. Your access to capital will increase, since you can contact and atttract more potential investors. Your company will become more widely known. 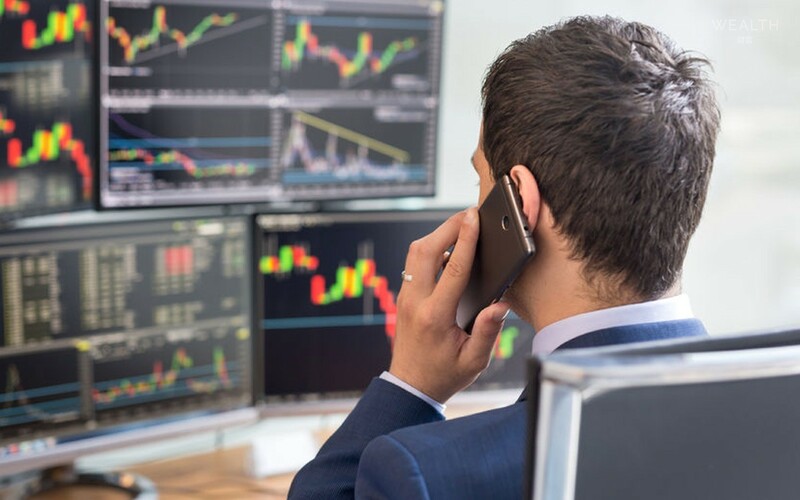 You should be able to obtain financing more easily in the future if investor interest in your company grows enough to sustain a secondary trading market in your securities. Controlling shareholders, such as the Company' officers or directors, will have a ready market for their shares, which means that they can more easily sell their interests at retirement, for diversification, or for some other reason. Your company should be able to attract and retain more highly qualified personnel if it can offer stock options, bonuses, or other incentives with a known market value. Your Public Company must continue to keep shareholders informed about the Company’s business operations, financial condition and management, incurring additional costs and new legal obligations. What do I need to go public? Audited financials and a good management team. The credibility and experience of your management team is the most important key in obtaining an underwriter and successfully completing a public offering. You also need a good outside team of IPO consultants, accountants, attorneys, underwriters and PR specialists. We provide this for you. After your registration statement is prepared, it is submitted to the securities and exchange commission (SEC) and various other regulatory bodies for their detailed review. When this process is completed, you and your management team will do a “road show” to present your company to the stock brokers who then sell your stock to the public investors. The difference between Trading shells and New Public shells. Trading shells are simply existing companies which have been stripped of their assets and debts whereas new Public Shells are setup brand new, from scratch. Existing Trading Shells are a lot more expensive as they are fully reporting and already listed. All the hard work has been done. The more cost effective option for your Company is a brand new Public Shell which we custom make specifically for your company’s requirements, with all legal documentation and registrations completed for you. We also have ready-made new Public shells available.